Diabetes is a difficult disease to treat. This is mainly due to there being so many misconceptions and theories about how to effectively manage it. Even medical professionals are unsure as to how to treat diabetes. Hardhead Diabetic, Inc. was established out of the frustration our founder, Rica Rich, endured during her 10 year battle of trying and failing to find adequate medical professionals who understood her unique needs as a Hardhead Diabetic. Conventional medical protocols and approaches for diabetes did not help her grasp the future value and significance of regulated blood sugars. As a result, she eventually ended up in the hospital where she thankfully found a different type of doctor — one who actually listened to her. She did not know if the way he communicated with her was instinctive or if he truly understood her personality type; whichever it was, it was effective. In less than a year, Rica's HbA1C went from a 14 to a 7.9. Her levels have continued to decrease and have been a manageable number for the last 12 years. Unfortunately, shortly after finally getting her blood sugar regulated, Rica lost her vision. This was a result of 10-years of uncontrolled diabetes. However, this loss sparked in her the need to research diabetes more extensively. Her research coupled with her earlier years of frustration further fertilized the seeds which created our company. Almost 30 years has passed since Rica’s diagnosis of diabetes and the only actual advancements for treatment of the disease has been in new medications. Nothing much has changed about the way a diabetic is educated or on which subjects they are informed regarding their disease. That is why, in 2006, Rica's passion for distributing useful information about diabetic care reached its boiling point. In addition to her long held desire to write a book about her experiences with medical care as a diabetic; now she had a desire to start a company that would help people navigate the pitfalls she encountered which led to the loss of her eyesight. She learned everything she could about the disease and hit the streets to talk to people of every background about diabetes. She found most people could not converse well on the subject except for the complications it caused. She knew she had to provide anyone interested with good resources for an approach that would be practical and effective for attacking diabetes. The driving force behind our company today is to show others like Rica how to "tame the wild beast" that is diabetes. As we grow, we will be adding video tutorials, live and archived, daily posts chronicling Rica’s HbA1C reduction through use of food combing, motivational text options for those struggling with a new diagnosis, resources for finding Hardhead-friendly doctors and much more. Using our Company, books, and website, we hope to help aid your “Hardhead” process so you too can successfully navigate diabetes control without having to give up who you are or what you enjoy and love. Hardhead Diabetic, Inc is a family-owned-and-operated-business based in Laurel, Maryland. We know we would not be the success we are today if it were not for our great team. Learn more about them below. 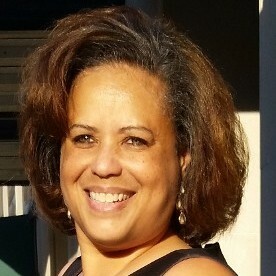 Rica Rich has 29 years of experience in business management and sales. While owning and operating her own organization in the financial services field; she oversaw the critical medical care of multiple family members for 15 years. This provided her with an extensive background and understanding of medicine and medical procedures. Ms. Rich could not resist adding this cause to her demanding schedule in order to answer her calling — to serve the diabetic community and help overcome diabetic complications. Kadura Bellamy “KD Bellz” is a professional photographer motivated to capture long-lasting moments, one photo at a time. His campaign is to obtain and retain one photo per frame - with memories ingrained. KD has been in photography for 11 years. View his handy work on our Resources and Events page, NBC4 Health Fair video. KD filmed 5 hours of footage, edited the parts he selected and cobbled together this magnificent capture of the essence of the audience’s reaction to our company at the Health Fair in DC. 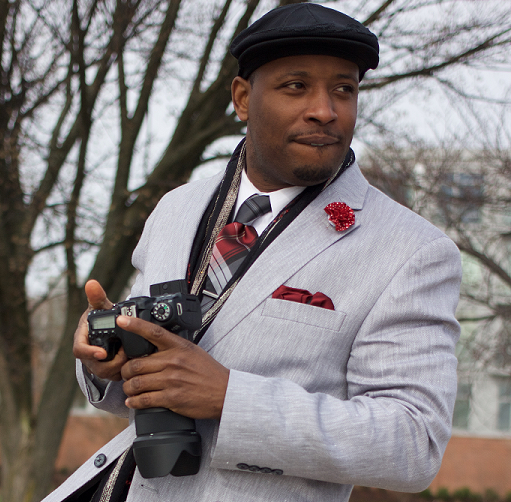 I met KD at a BFF function in Virginia, almost 2 years ago, where he had been hired as the photographer. I took to his dynamic personality, the effortless ease and grace with which he enabled the subject of his photo to strike the perfect position to tell the story he wanted to convey with the camera. Having seen many photographers in my lifetime, I had never witnessed anything like KD. I asked for his card, held on to it; when the opportunity presented itself, used it over a year later. He has filmed over 5 events for me and my daughter’s companies. He has never disappointed! My Bella Images is our permanent company photographer. KD’s motto: A photo captures the moment. But, with added components, I can accentuate the beauty of that moment by applying artistic applications. I bring out the message your eyes have to convey through artistic applications, professionally organized. View your Portraits, Wedding Photos, Conference Photos, New Born and/or Infants, Pets, Real Estate, and additional life changing moments in an entirely new light! Visit My Bella Images or call 904-716-8783 to book KD for your next memorable engagement. 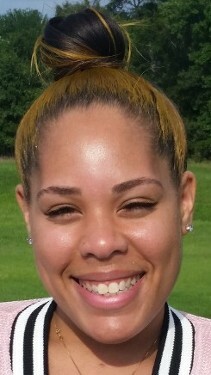 Angel Rich is an honors graduate of Hampton University, where she obtained a B.A. in Business Management with a concentration in Marketing. 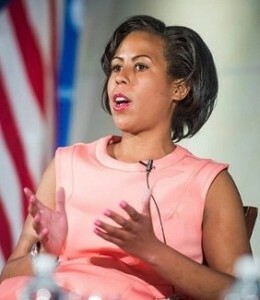 After graduating in 2009, Ms. Rich was given a prestigious position in the Global Market Research Department of a financial conglomerate. Two years later, she left to start her own financial literacy company, WealthyLife, which is doing very well. Ms. Rich grew up witnessing the turmoil her mother endured battling diabetes. It has had a profound effect on her outlook regarding health issues and medical care in America. She is thrilled to be a part of Hardhead Diabetic, Inc.
London Ward has been a licensed nurse since 2011 and is the proud owner of Snob Nails, specializing in couture nails and nail technician classes. She grew up watching and tending to her mother's and grandmother's diabetic needs and complications. Witnessing these events as a child, she turned to the medical profession as an adult. Ms. Ward is excited about putting the medical knowledge she has learned to use to help further the mission of Hardhead Diabetic, Inc.
WJA has been an integral part of the Brookland neighborhood and community since 2004 and is passionate about engaging its neighbors and expressing its gratitude for both old and new friends of the school. Vendors and attendees alike feel proud to support some of their young and courage's neighbors who attend WJA. 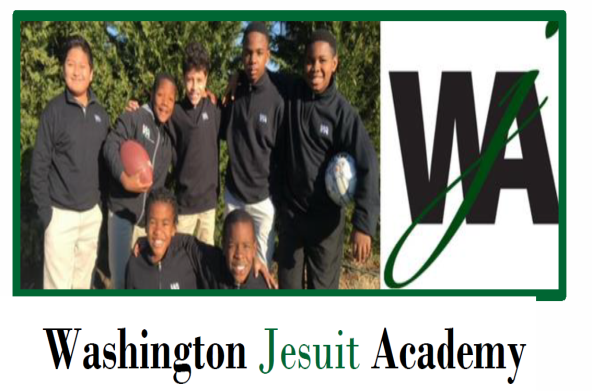 The Washington Jesuit Academy (WJA) is a tuition-free independent school that educates and serves young men in grades four through eight. Our families come to us from underserved communities in the Washington, DC area and must first have a significant financial need to be selected. Our young men have diverse and comprehensive needs, so we provide aggressive academic preparation, commitment to character formation, on-site social work and three nutritious meals daily. Our days are long, our year is long, and our expectations are high. At 11 hours each day and 11 months each year, our students are in school more than twice as long as their neighborhood peers. Our class sizes are purposefully small; teachers know every student's name and no one can hide in the back of the classroom. We continue to support and invest in significant mentorship, academic support, college access, and career development throughout Office of Student and Alumni Success to ensure they have the tools they need to achieve both their personal and professional goals. 75% have enrolled in or graduation from college, including Georgetown, Howard, Mount St. Mary's, UVA, Bucknell, Rochester, and dozens more.